“Sugar has 56 Names” only scratched the surface of all the other names which have been reported to me. By now I am aware of over 300 names. Please help me and an innovative start up called “perfact” collect basic data on added sugars so we can publish an updated “sugar matrix” in a collaborative open-knowledge format. If your contribution is helpful, you will be listed as a contributor. If interested, simply email my Global Education Director, Wolfram Alderson (wolfram@perfact.co) and include “Sugar Project” in the message header. 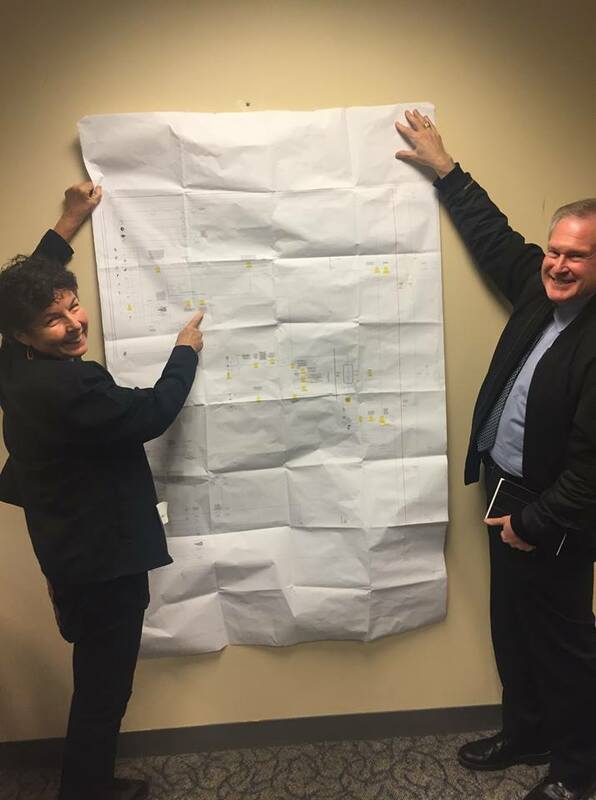 Dr. Kimber Stanhope and Dr. Robert Lustig having a little fun with the sugar matrix – a project designed to chart all the sugars in the food supply, showing their sources, processing, and effects. If interested in helping us with this project, volunteers are currently being accepted. If only “added sugars” could be so simple! The goal of the Sugar Project is to define what constitutes “added sugar” on a scientific basis. This entails defining what constitutes sugar first. For example, along the process from a corn grain via flour, starch, dextrin, maltodextrin, glucose syrup and high fructose corn syrup, where lies the border between sugar and non-sugar? 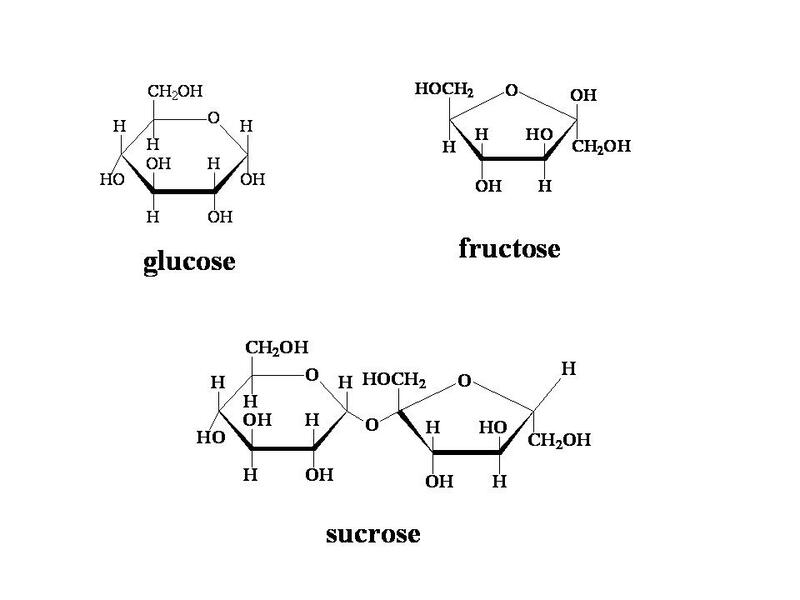 Understanding the biochemistry of these sugars and their metabolic impacts is key. This academically oriented project is independent and complementary to definitions put forward by regulatory bodies which are ultimately subject to political processes such as the FDA or FAO. Contributors fill out and return a substance report form which has been approved by experts in the field. Contributors cite references that are as close to the original research as possible. The cited references are weighed by degree of confidence and evidence-base. Final and intermediate results are fully publicized with the names of all collaborators who made a contribution that become part of the final definition and sugar list. Data integrity and accuracy is permanently maintained during and after publication. We actively share our data with public health leaders and organizations, and support projects like the EChO Added Sugar Repository. The mission of perfact is to take the guesswork, challenges, and pain out of finding the products that are right for you without compromising your privacy or “paying with your data”. Eradicate Childhood Obesity Foundation (EChO) is a 501(c)(3) public charity dedicated to ending childhood obesity. EChO strives to use and develop technology-based strategies, as well as arts and culture, to reduce childhood obesity in the United States. EChO has created the first Added Sugar Repository to serve as a public reference for the different names of added sugar used in the U. S. food industry. This unique list extends beyond the information provided by the FDA by including all identified names and specific examples of U.S. food products for each added sugar.